Ital Veloce presents exquisite range of fine fragrances and body mists that keep you fresh all day long. Made with cruelty-free ingredients, these fragrances are sure to lighten the mood and the lift the spirits. 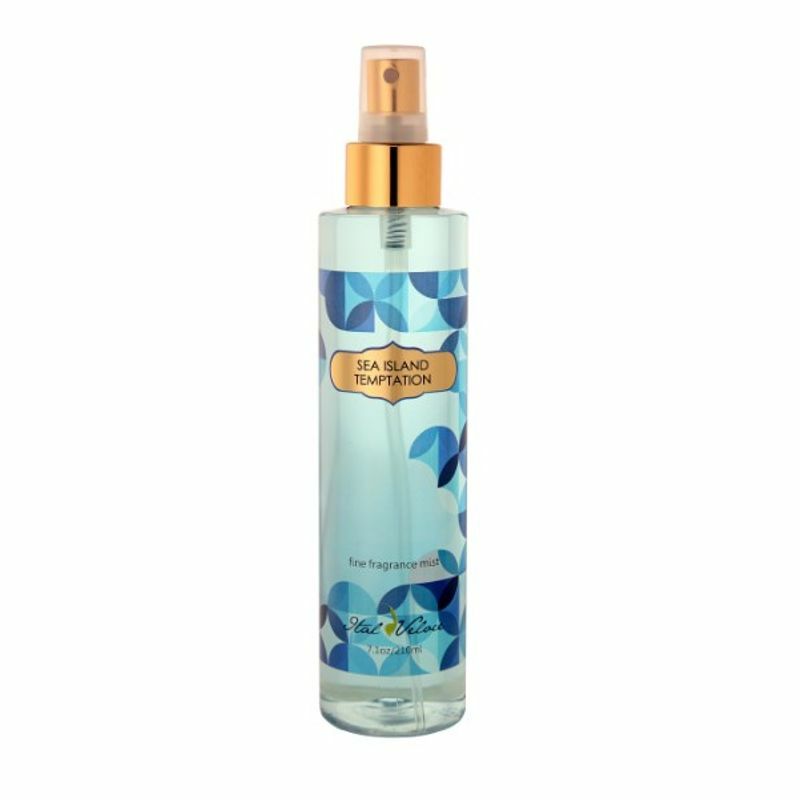 Explore the entire range of Body Mist/Spray available on Nykaa. Shop more Ital Veloce products here.You can browse through the complete world of Ital Veloce Body Mist/Spray .